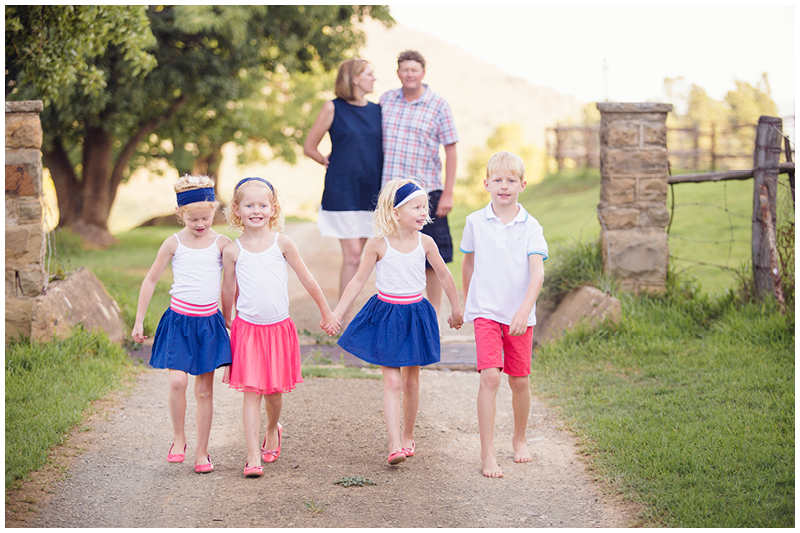 I love posting photo shoots from around and about my new hometown of Adelaide in the Eastern Cape, and this shoot is no exception. 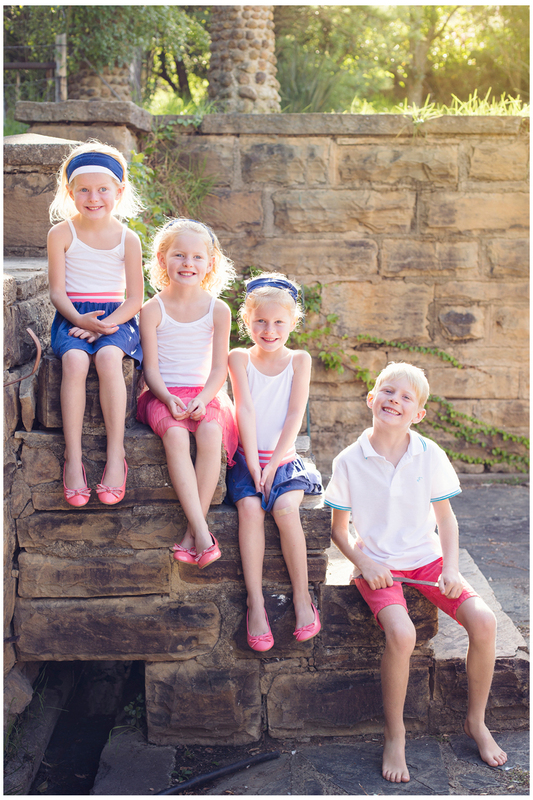 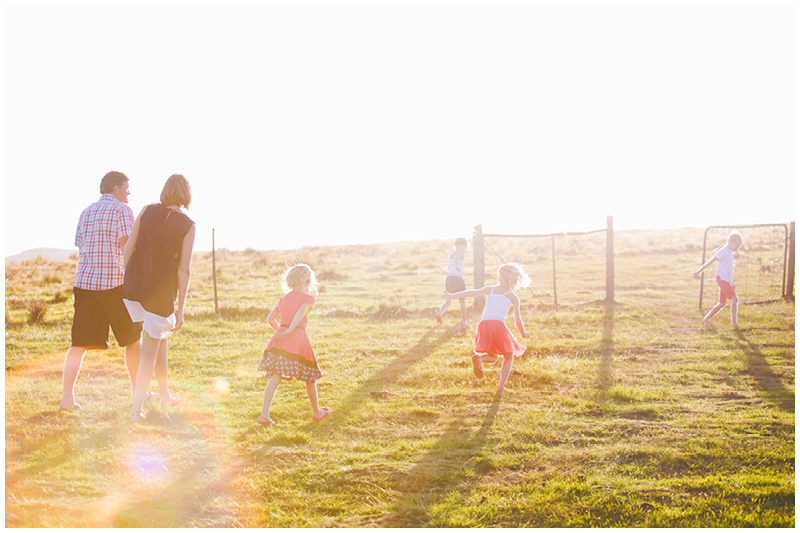 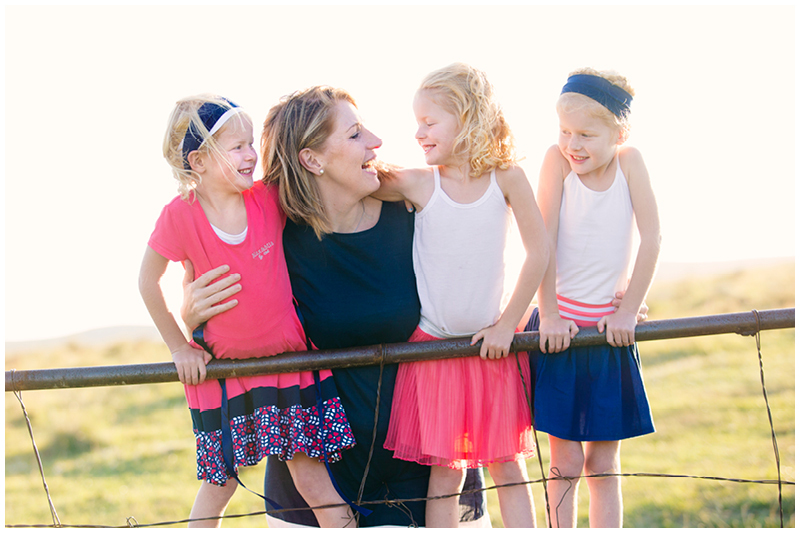 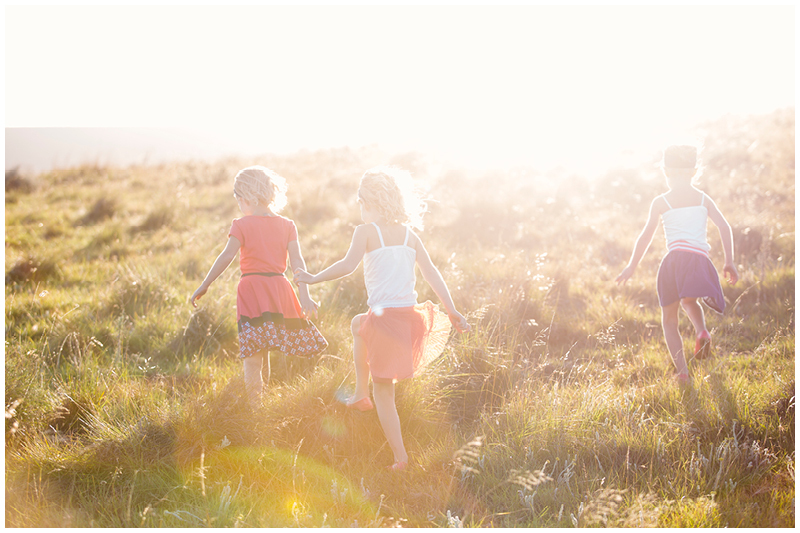 Richard and Kate have four beautiful kids and farm outside of Adelaide on a gorgeous family farm - the perfect place for a fun photo shoot. 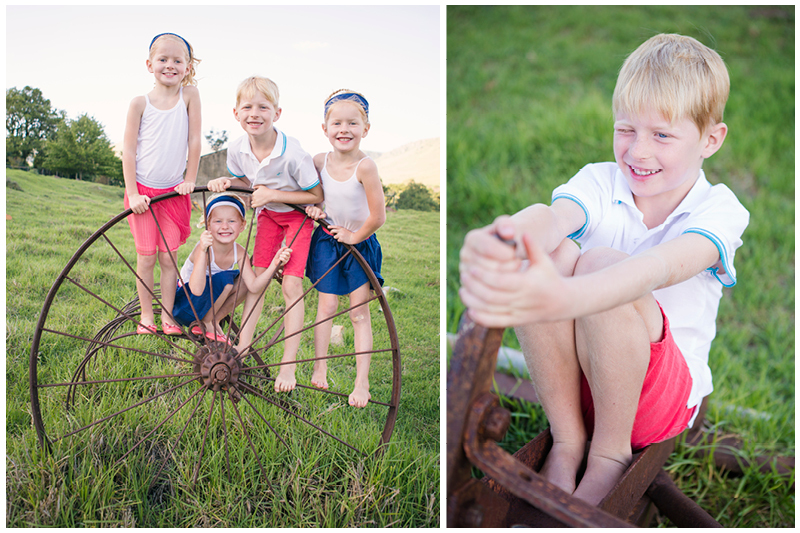 I have so enjoyed getting to know this lovely family, and especially Kate, these last few months and so to spend the afternoon exploring their farm with them was so much fun and I hope the photos show the fun, love and beauty of the family and farm.